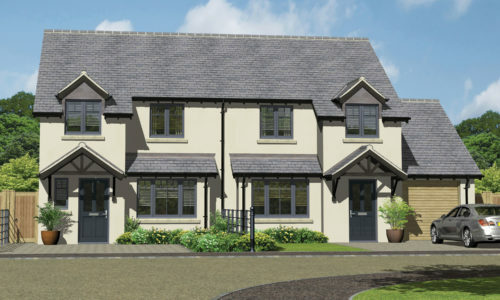 17 luxury new homes located in the beautiful village of Knockin, close to the bustling market town of Oswestry on the Welsh border and only 10 miles from the county town of Shrewsbury. 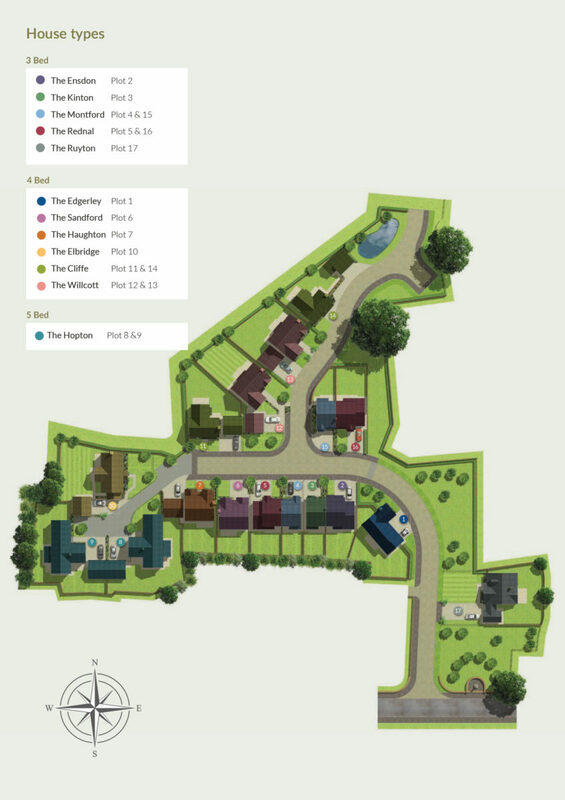 This exclusive development includes 3, 4 and 5 bedroom homes, with a mix of 12 different home styles. 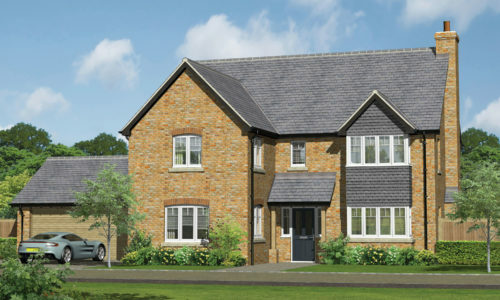 The village has a medical practice with its own pharmacy and Kinnerley Primary School is just over a mile away from the development. Several independent and state secondary schools are within close proximity to Knockin. The Corbet school in nearby Baschurch has a fantastic reputation and Knockin is within the catchment area. The Bradford Arms is a lovely, local public house serving traditional food and drink which is located directly opposite Knights Green. This attractive four bedroom detached family home is on a corner plot with a single integral garage. 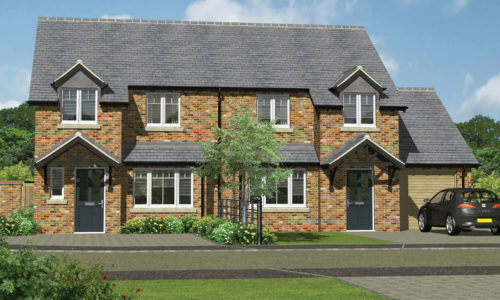 The Ensdon is a three bedroom semi-detached home with an open plan kitchen/dining room and a living room. 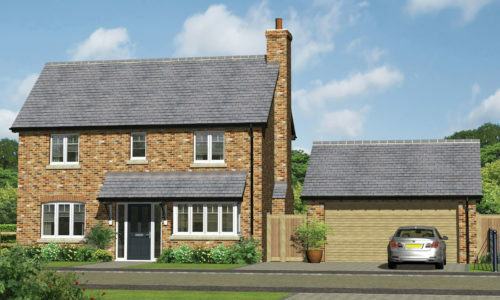 The Kinton is a three bedroom semi-detached home with an open plan kitchen/dining room and separate living room. 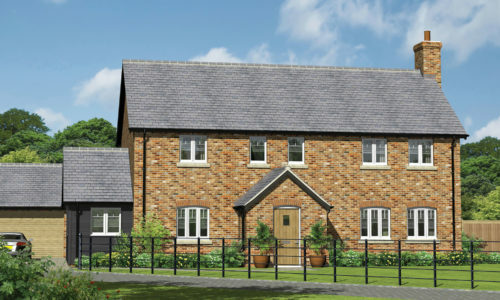 The Montford is a three bedroom, two bathroom, semi-detached house with an open plan kitchen/dining room and separate living room. 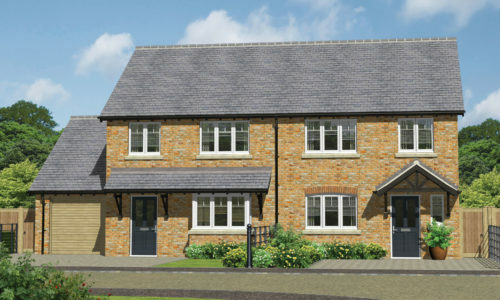 The Rednal offers a modern kitchen/dining area and a living room on the ground floor with the added benefit of a utility room and integral garage. 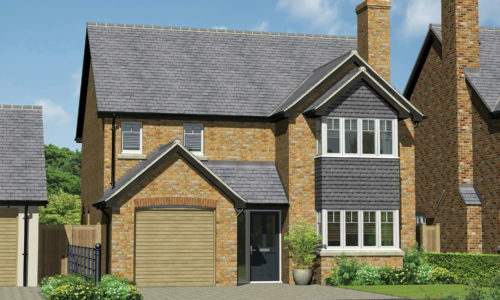 This family home has an open plan kitchen, dining room with bifold doors leading onto the rear garden. 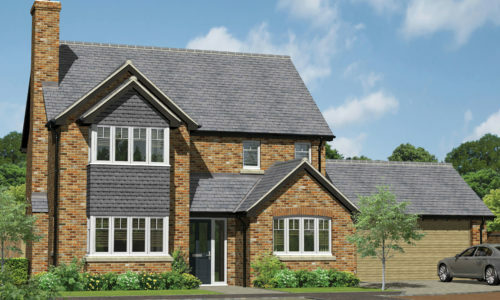 The Haughton is a spacious modern family home. 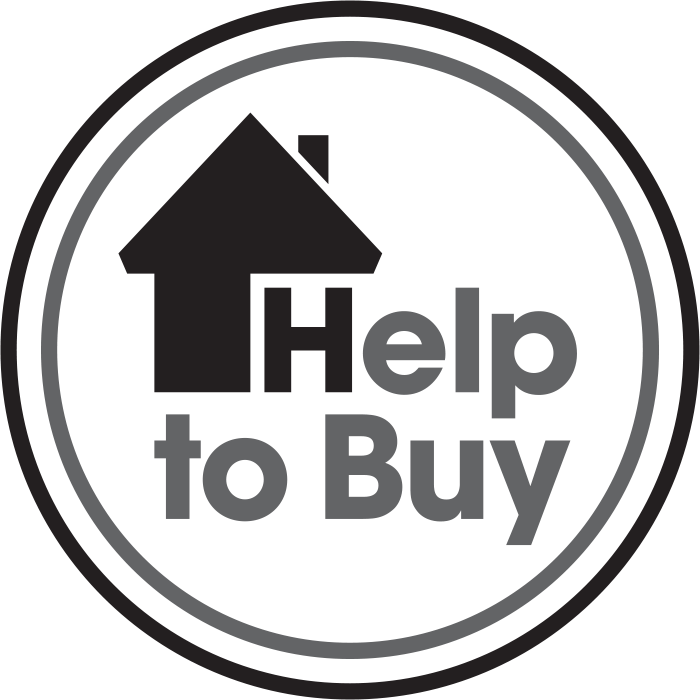 The property features an open plan kitchen and dining room with separate utility. 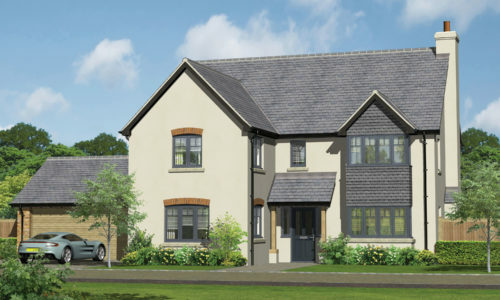 The Hopton has the benefit of being a new, modern, five bedroom spacious family home but with the appearance of a cosy, stylish barn conversion. 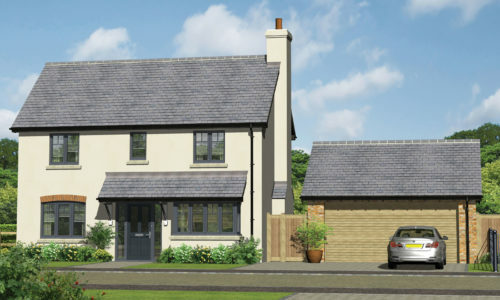 The Elbridge is an attractive four bedroom home in the style of a traditional farmhouse standing prominently within the development. 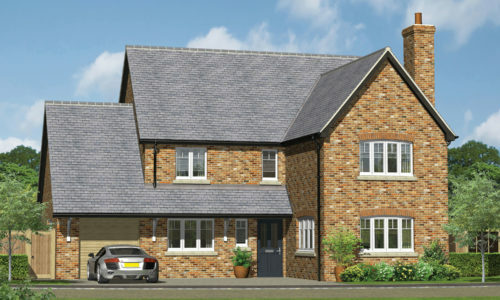 The Cliffe is a four bedroom detached home. This property has everything required for modern family living with a large open plan kitchen/dining room. 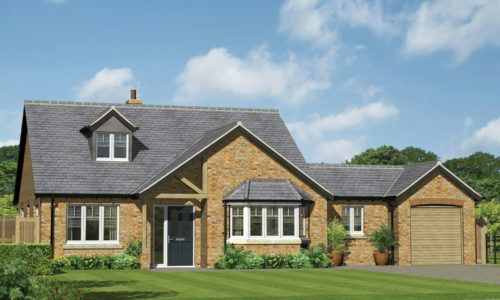 The Willcott has a lovely entrance porch and bay window which creates a characterful home. The spacious kitchen and family breakfast area has bifold doors to the rear. 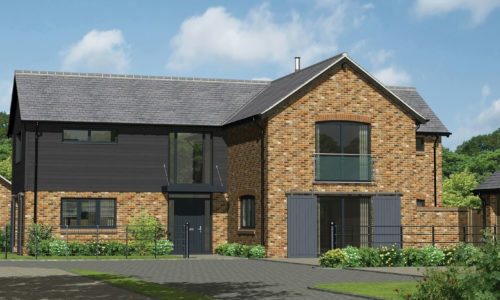 The Ruyton is the only property of its type on this development. This individual three bedroom dormer bungalow stands prominently on a spacious plot.